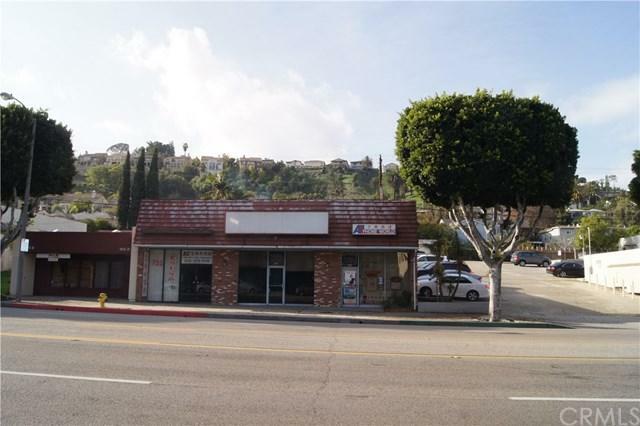 Approximately 730 sq.ft Commercial Retail/Office for lease. Located in the heart of the city of Monterey Park..... Convenient Street Parking in the front and Plenty of Parking Spaces at back, One Bathroom, Rent covers trash..... Ideal for Small Business!